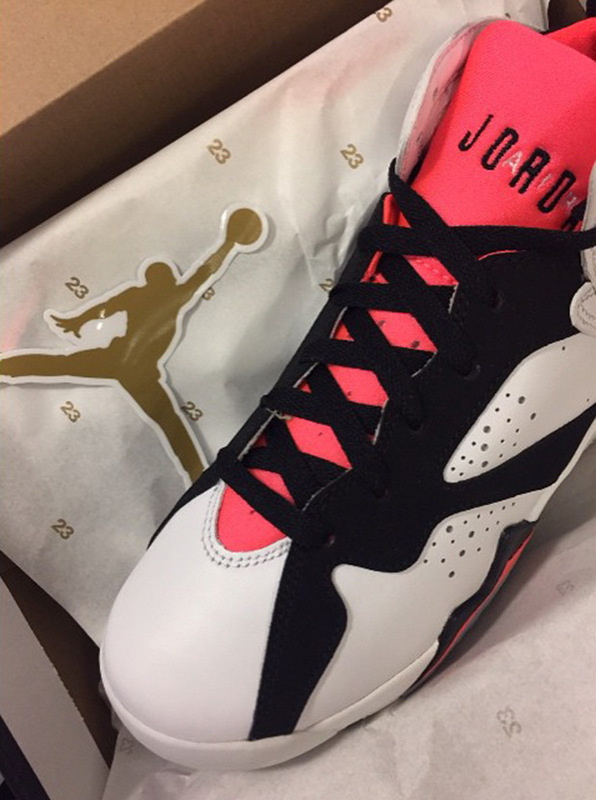 Have You Seen The Newest Photos Of The Air Jordan 7 “Hot Lava?" 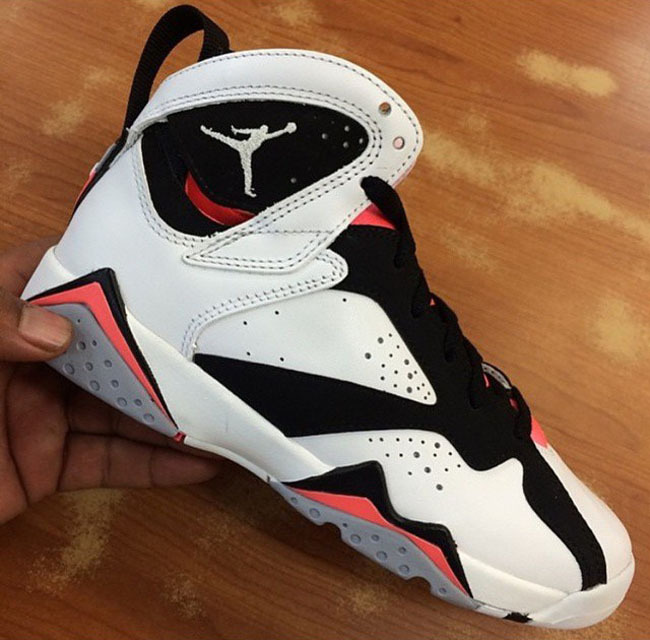 The Air Jordan 7 “Hot Lava" looks to be another GS sneaker coming from Jordan Brand this year. As they continue to bring us an onslaught of GS exclusive releases, it's great to Jordan Brand take care of their smaller foot fans. The Air Jordan 7 “Hot Lava" sports a pretty simple design. The base is made up of white leather while black nubuck lining throughout contrasts the look. Pink on the tongue, midsole, and inner lining really make the sneaker pop. If you're looking for a new sneaker to add to your collection, then you're in luck. Unfortunately there is no release date set for the sneaker yet, so stay tuned to SneakerShouts as we keep you updated!